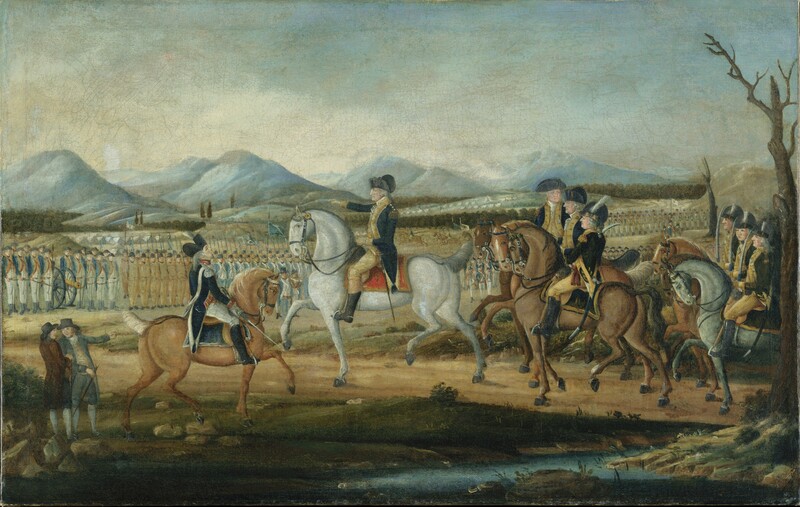 The painting depicts George Washington and his troops near Fort Cumberland, MD, before their march to suppress the Whiskey Rebellion in western Pennsylvania. Unknown artist, attributed to Frederick Kemmelmeyer. Circa 1795. Now in the Metropolitan Museum of Art. Thomas Jefferson was a great President. He opposed the taxation of whiskey. And he had red hair! How could I not be a fan? It all started in 1791, when the House of Representatives, on a vote of 35 to 21, passed the Excise Whiskey Tax. This legislation was wildly unpopular with farmers and eventually precipitated the “Whisky Rebellion.” Farmers, whose grain crop was a chief ingredient in whiskey, loudly protested the tax. The year was 1794. US citizens in Pennsylvania had decided that the new government’s decision to tax whiskey was unfair. In July, a mob of whiskey rebels attacked and destroyed the home of a tax official. The reports are unsure, but it seems that some tax officials were tarred and feathered , and some were ridden out of town on a rail … both of which were “extra-judicial” punishments that were exacted by vigilante mobs, not the fledgling government. There were published illustrations of this phenomenon, such as the one below. It is important to note that the tar used in such spectacles was not the hot, asphalt-based tar that one might expect. Rather, the tar was pine tar, which can be in liquid form at room temperature. But still … the spectacle sought to punish the focus of the event with humiliation. It’s also true that if you were truly riding a triangular, split rail, then you would be, uh, uncomfortable. Injured, even. 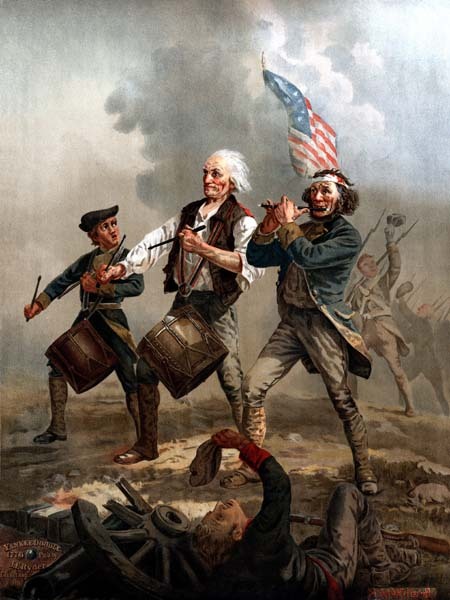 Beware the whiskey tax rebels! “Famous whiskey insurrection in Pennsylvania”, an illustration from America’s first century: being a popular descriptive portraiture of the one hundred great and memorable events of perpetual interest in the history of our country by R. M. Devens (Springfield, Mass, 1882). From the New York Public Library Digital Gallery; illustrator unknown. The first US Secretary of the Treasury (1789 – 1795) was Alexander Hamilton, who understood that he needed to create a way for the new republic to pay for itself. One of his solutions was a tax on whiskey. 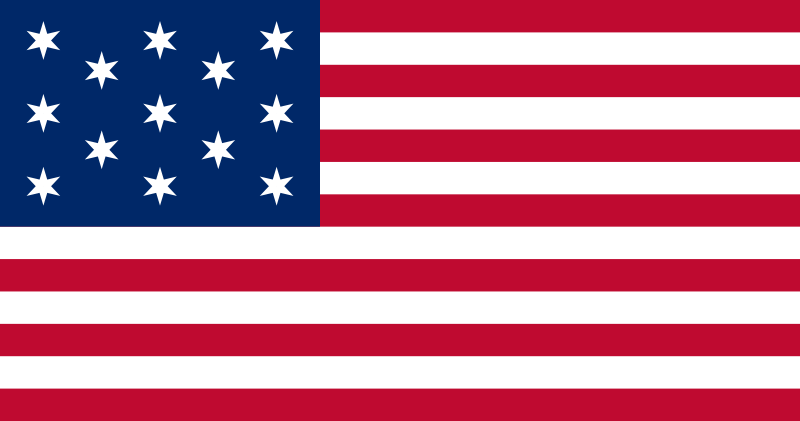 Pennsylvanians revolted, and an armed rebellion was in the offing. Hamilton advocated the use of military force, which Jefferson passionately opposed. 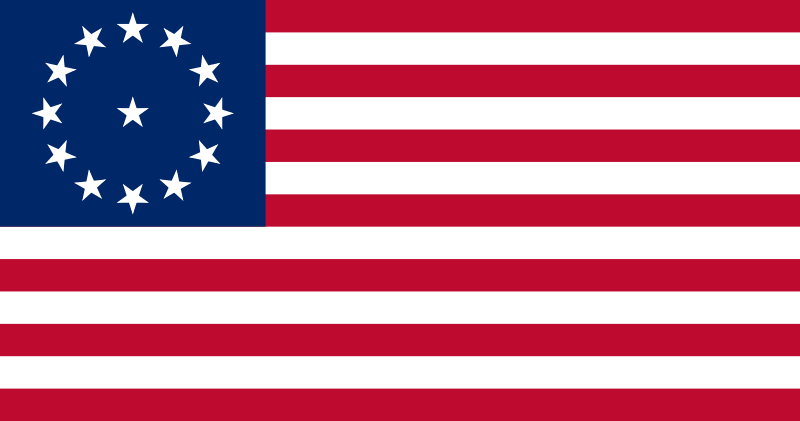 President Washington decided to put the state militias on alert, and then sent in negotiators. 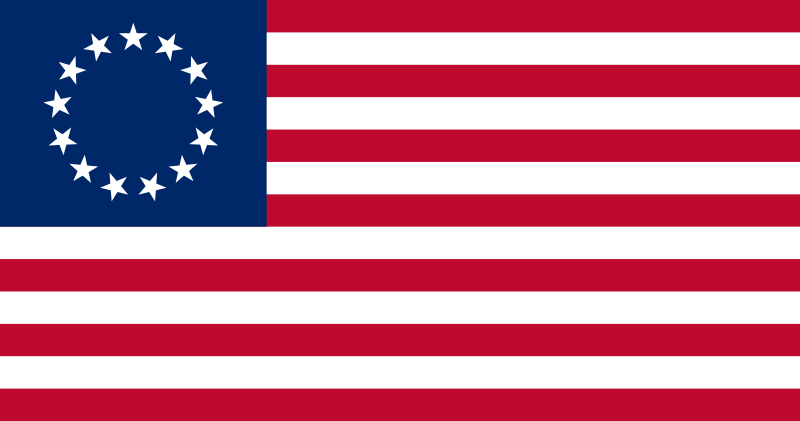 When that didn’t help, Washington embraced Hamilton’s view, and sent a force of 13,000 troops – led by Hamilton and Virginia governor Henry Lee – to end the rebellion. 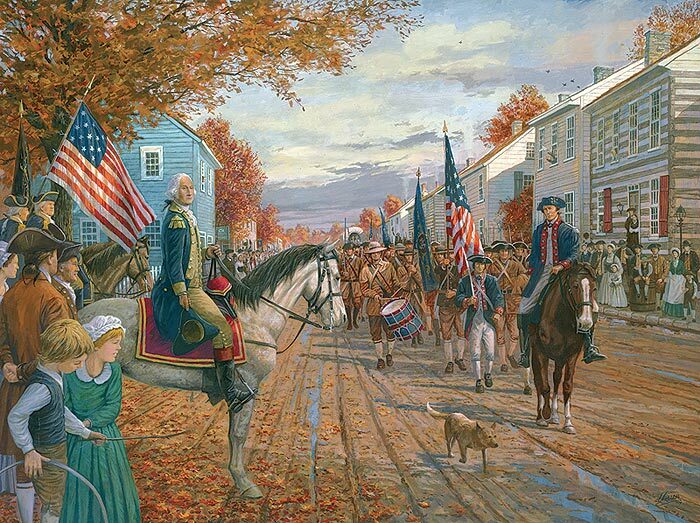 George Washington reviewed the troops at the Carlisle Barracks The final result? The rebels saw the awesome power of the army, and folded. Ultimately, there were only 2 civilian casualties. Rebellion over. 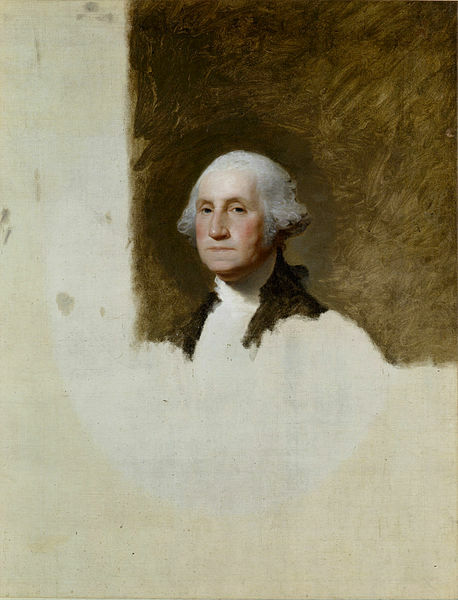 The Athenaeum Portrait was left unfinished by Gilbert Stuart, but it is the image used on the dollar bill. George Washington’s reputation as a man of moral fortitude reveals more about America’s view of morality than it does about the man himself. Washington was an exceedingly bland heroic leader, embodying an eighteenth-century ideal of republican virtue that emphasized duty, sacrifice and honorable disinterest. Flamboyance and daring were emphatically not required. Washington’s virtue was admirable, but not overly interesting. Perhaps this is why the most famous example of his fortitude of character is, in fact, just fiction. The story of Washington and the Cherry Tree, a tale which still lingers through probably every grammar school in the U.S., was invented by a parson named Mason Locke Weems in a biography of Washington published directly after his death. Saturated with tales of Washington’s selflessness and honesty, A History of the Life and Death, Virtues and Exploits, of General George Washington (1800) and The Life of George Washington, with Curious Anecdotes Laudable to Himself and Exemplary to his Countrymen(1806) supplied the American people with flattering (and often rhyming) renditions of the events that shaped their hero. Weems imagined everything from Washington’s childhood transgression and repentance to his apotheosis when “at the sight of him, even those blessed spirits seem[ed] to feel new raptures” (Weems, 60). 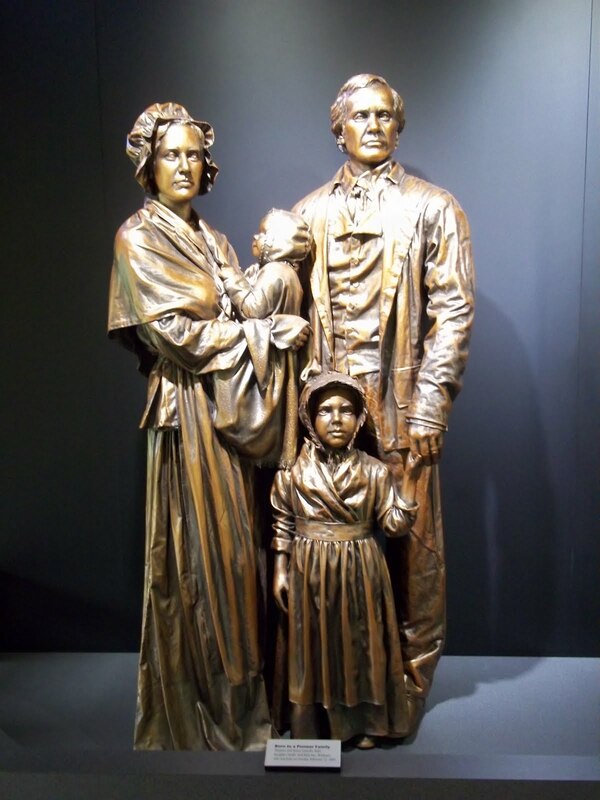 According to historian Karal Ann Marling, Weems was struggling to “flesh out a believable and interest ing figure … to humanize Washington” who had been painted as “cold and colorless” in an earlier, poorly selling biography. While it is likely that some readers of the time questioned the authenticity of the tales, Weems’ portraits soared in popularity in the early 1800s. More than a century later, Weems would be vigorously debunked by a new corps of biographers intent on resurrecting the real truth of Washington’s life. Some favored dismantling the myth wholesale and dismissing it from the record. Others, however, intended to portray the story as apocryphal, but commend its inspirational value anyway. As Marling quotes from a woman who remembered every verse of the story from her days as school, “If the tale isn’t true, it should be. It is too pretty to be classified with the myths” (Marling, 310). 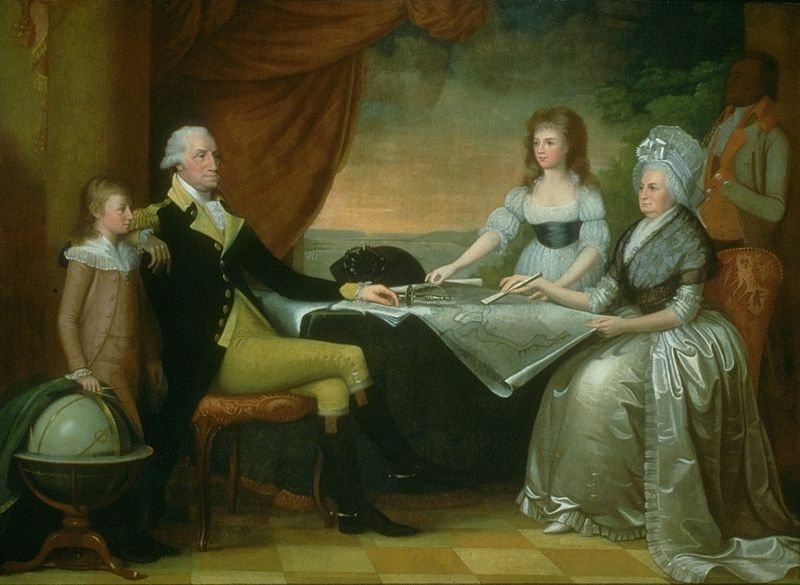 The Washington Family by Edward Savage, painted between 1789 and 1796, shows (from left to right): George Washington Parke Custis (Grandson of Martha), George Washington, Eleanor Parke Custis (Granddaughter of Martha), Martha Washington, and an enslaved servant: probably William Lee or Christopher Sheels. 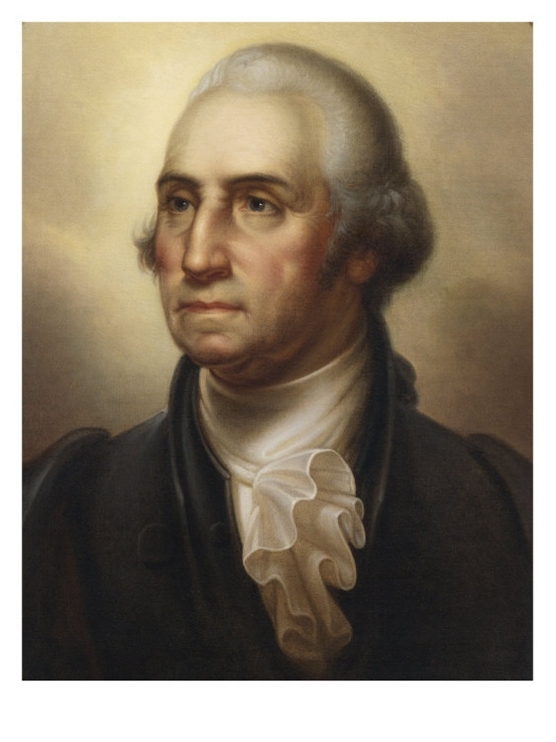 True: George Washington had false teeth that were carved from whale bone, rhinoceros ivory and deer antlers. Sources disagree on whether there were wooden teeth made for him. He still had one tooth when he was elected President. 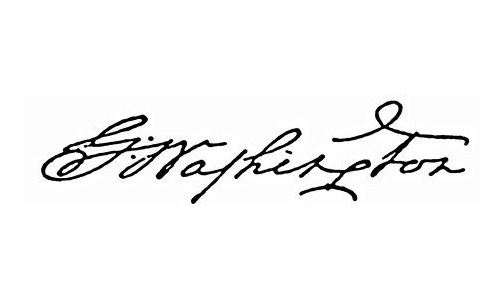 Only George Washington has received 100 percent of the electoral votes, in both his first election in 1789 and his second in 1792. His first inauguration address was 90 seconds long and consisted of 183 words. The second inaugural address was only 135 words. That was the shortest inaugural address by a president. George Washington was a passionate reader. He especially liked English books on agriculture. He even read books while riding horseback. His reading speed was not particularly fast, but he was consistent and persistent. Vermont, Kentucky and Tennessee all joined the Union during his Presidency. He was the only President to not live in Washington, DC … he lived at Mount Vernon, in Virginia. Washington served 2 terms, and refused to serve a 3rd term. His willingness to walk away from power — when many wanted to make him a king — was one of his most powerful demonstrations of what a President should be. At one time he was the largest distiller of whiskey in Virginia. In his will, Washington freed his 300 slaves. 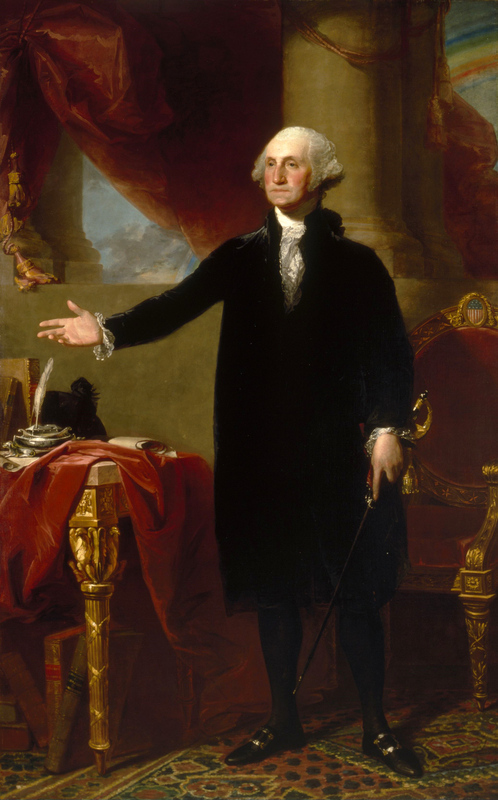 The Official Portrait: Gilbert Charles Stuart painted George Washington many, many times. One of his paintings is unfinished, called The Athenaeum. 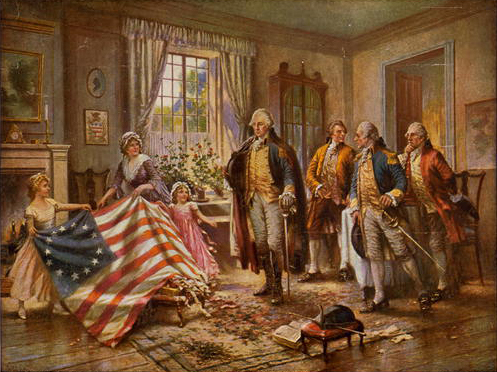 It is his most celebrated and famous work: this is the image of Washington used on the $1 bill. 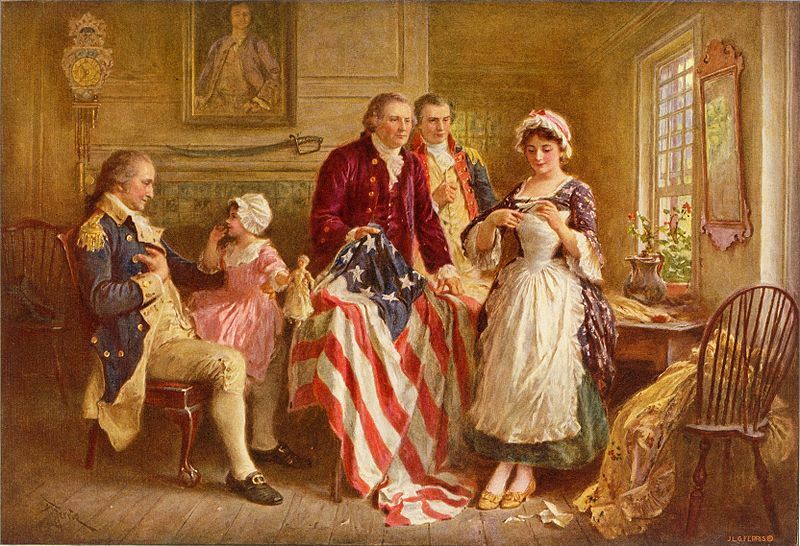 Stuart and his daughters are known to have made 100+ copies of the painting, which they sold for $100 each. 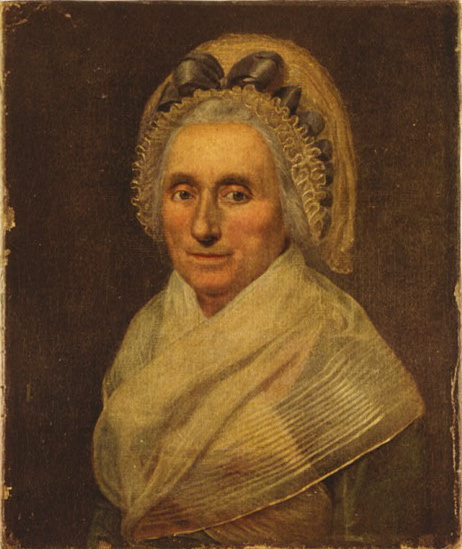 The Official White House Portrait of Washington is one of four copies of what is called the Landsdowne portrait. 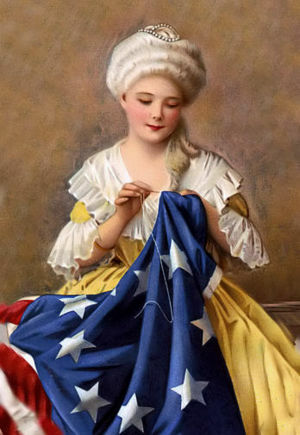 It was completed in 1797, and hangs today in the East Room of the White House. (Another version hangs in the National Portrait Gallery.) 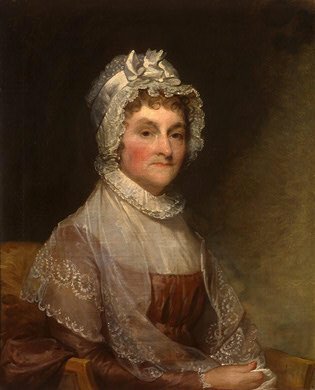 Congress allocated $800 in 1800 to purchase the portrait for the White House. 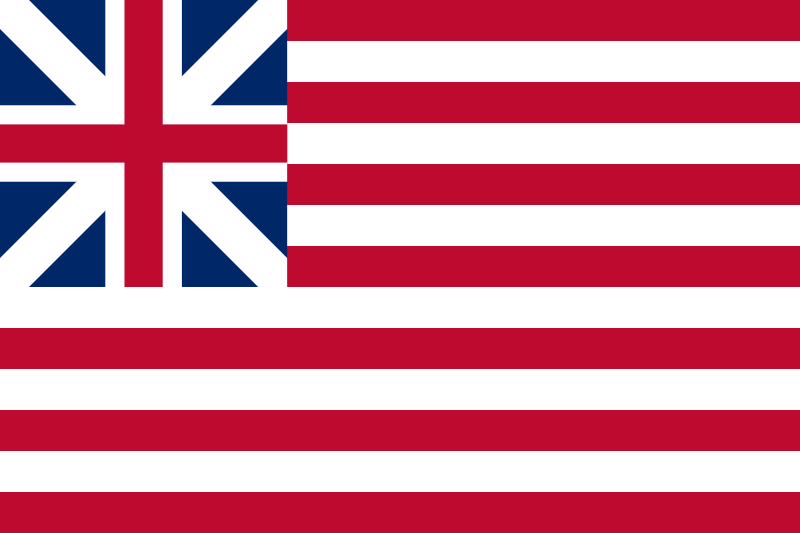 During the War of 1812, British troops burned Washington. 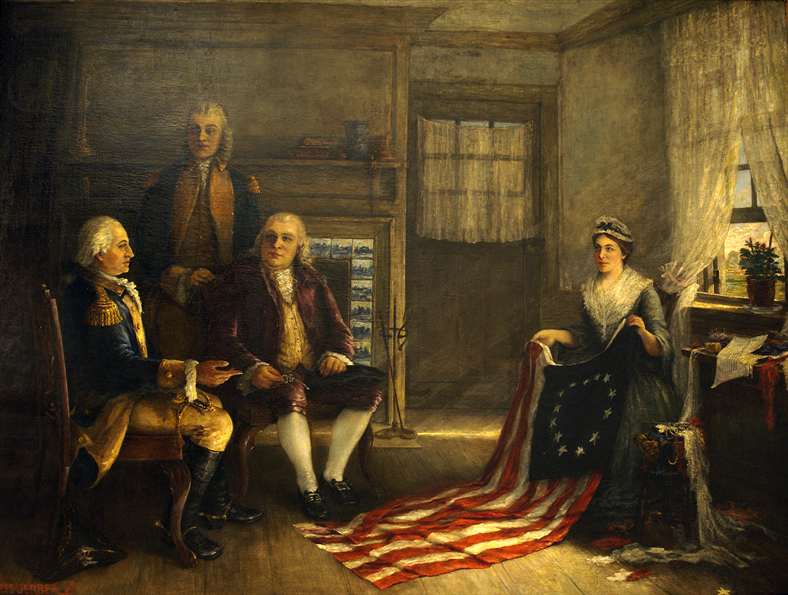 This painting was saved through the intervention of First Lady Dolley Madison and Paul Jennings, a slave owned by President James Madison.